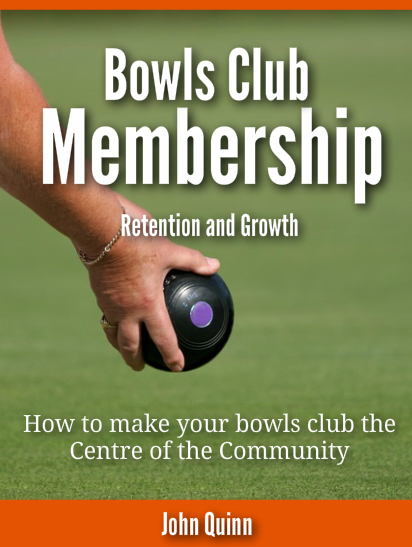 Many bowls clubs struggle with the concept of increasing their prices whether it is for the actual membership fee or bar prices. The fact is that members are used to price increases in every aspect of their lives outside of the club and giving the impression that the club is somewhat insulated from market forces is a dangerous one. Take the improvement of your facilities very seriously, especially the green. Make regular adjustments to prices in line with other businesses and when required for the smooth running of the club. Increase membership fees every year without fail, so that it becomes accepted that this will happen. Take every opportunity to add value to being a member. Behave like a business that wants to delight its valued customers and attract many more through the word of mouth marketing this creates. Be transparent about club running costs. Involve members in creating the future direction of the club.